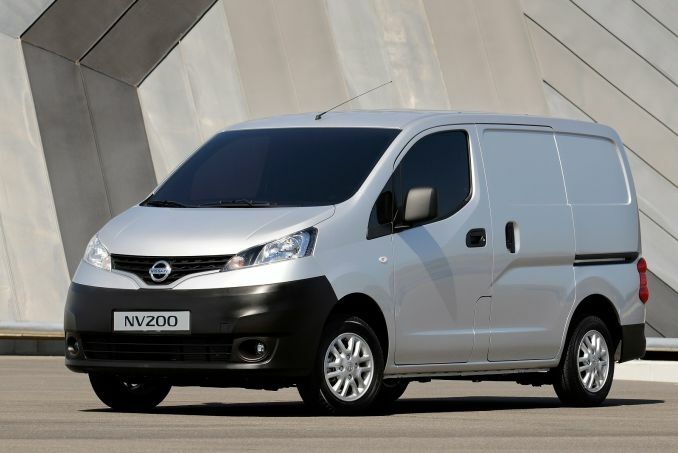 Nissan NV200 7 Seater Lease Review - The Nissan NV200 is practically a stranger at diesel fuelling points thanks to getting 54 mpg on average. It’s also environmentally friendly and Euro IV compliant, always a plus in today’s expensive times. The turbo diesel engine makes for some decent power as well so it’s not just a lean but slow runner. There’s enough get up and go in the engine to handle traffic with ease. 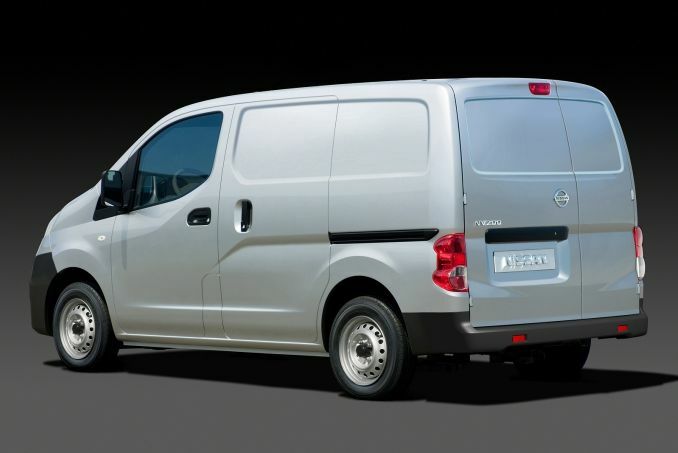 This van is at a good height with good visibility on the part of the driver. The five speed transmission shifts smoothly. 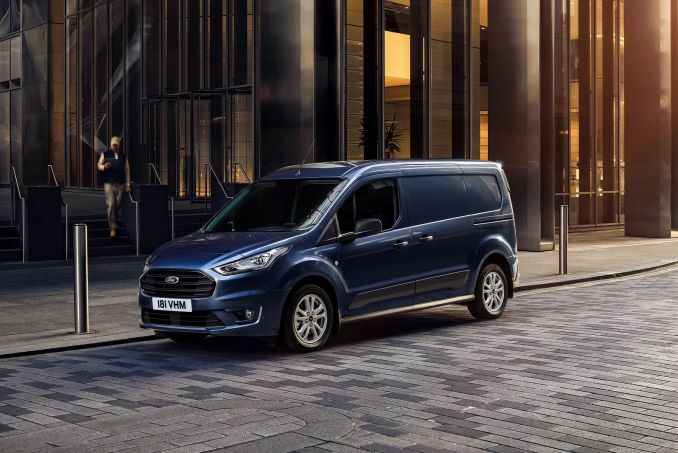 The cargo compartment is spacious but the noise dampening system is not very strong unfortunately, with engine noise and road noise both noticeable in the cabin. 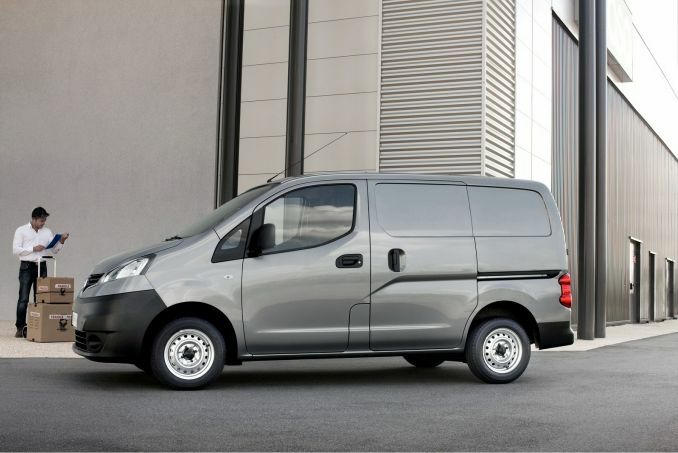 The NV200’s handling is smooth, thanks to a combination leaf spring and strut suspension and anti-roll mechanisms as well as power steering. 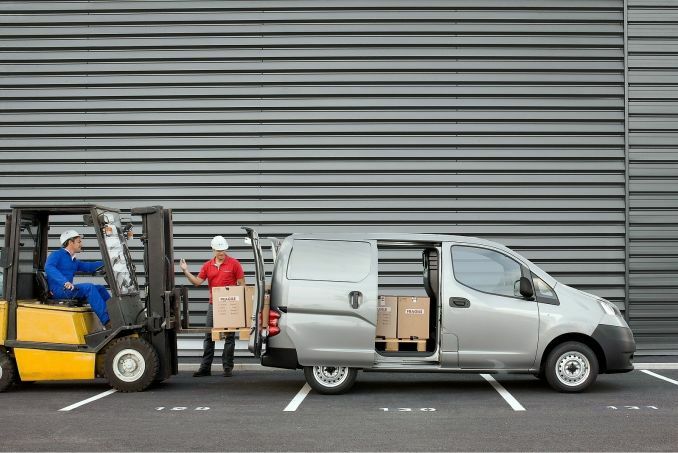 It’s a safe vehicle, too, courtesy of anti-lock brakes and electronic brake force distribution systems. 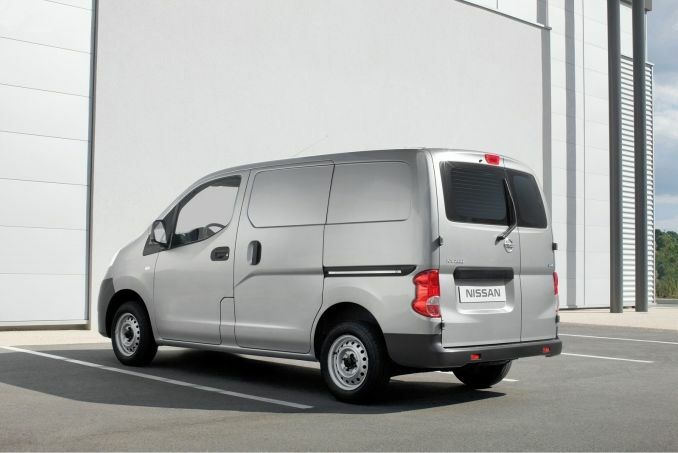 A driver’s airbag is standard and a passenger one is available as an option as are side passenger airbags, something to definitely consider if you are using the NV200 as a transport vehicle. You can choose to get the rear reversing camera, too, as an option. 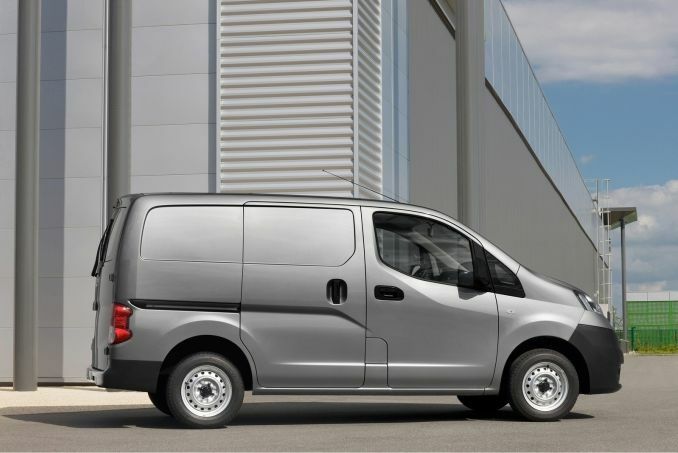 This is almost a must for a van so you can see exactly what is behind you instead of guessing you are clear.